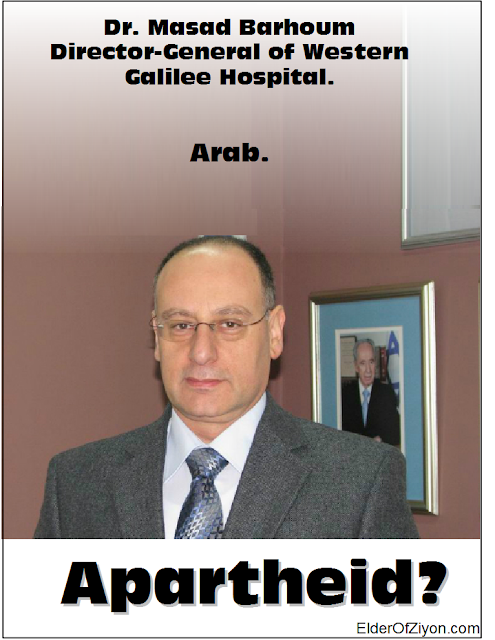 I once made a poster about Dr. Masad Barhoum. He spoke at the AIPAC conference about treating Syrians in his hospital. It is worth watching.